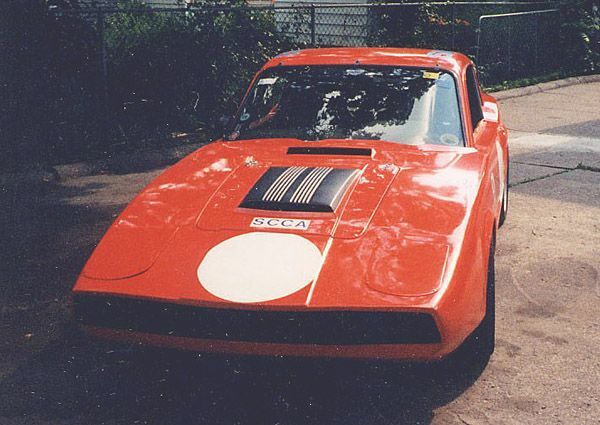 The Sonett is an often misspelled two seat coupe produced by SAAB Automobile AB in Sweden from 1966-1974. It is a wacky oddball, the automotive equivalent of the musician MeatLoaf, but like Marvin Lee Aday, the Sonett's numerous fans are able to out shout its detractors and it continues to receive accolades and survive in a tough market. 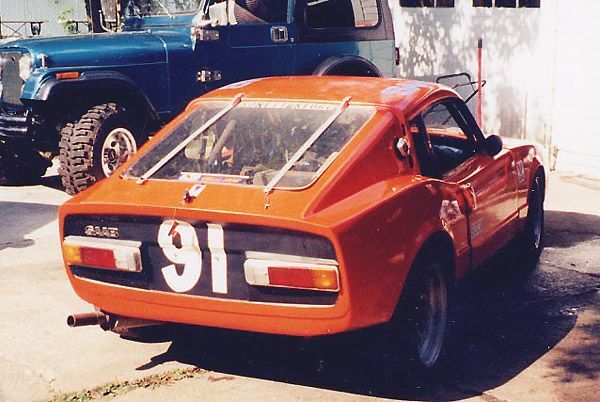 This 1974 SAAB Sonett SCCA Vintage Racer is for sale in Carnation, MA WA for $5,500 via craigslist. First with the bad news, the Sonett is a horrible car to drive. Seriously. It features understeer prone front wheel drive, an antiquated and underpowered V4 (an upgrade to the oil spitting 2-stroke...but not by much) questionable build quality and sparse aftermarket support. But, for some reason they are command a certain degree of respect that faster/better cars just don't get. A Sonett would certainly be placed further left on the Top Gear 'cool-wall' than any number of $50k American muscle cars from the same era. 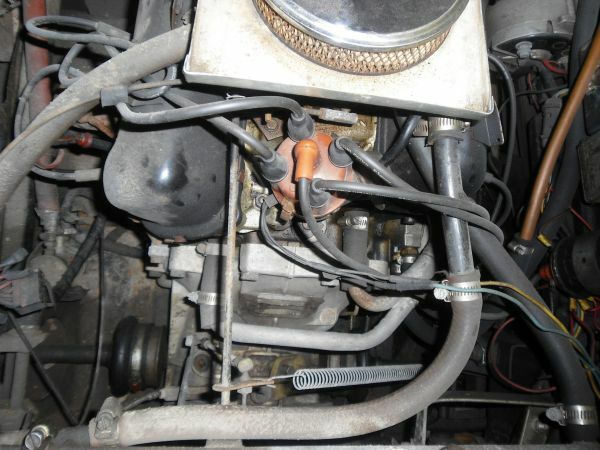 We've mentioned the Ford Taunus V4 engine before and it is still an underpowered, rough idling oddity that puts out 64 horsepower and is able to barely beat fully loaded tractors from 0-60 mph in 13 seconds. 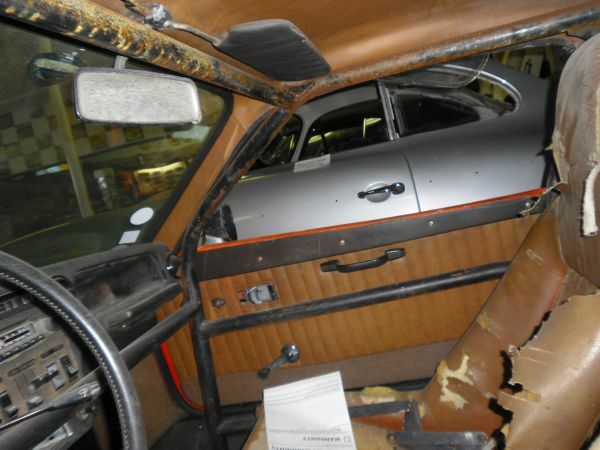 The inside of this Sonett looks like the aftermath of a shark attack and the roll cage looks like it's either rusting or oozing...neither of which are desirable on our list of things we want our roll cage to do. At least this car comes with SCCA log books and is intended for track days, so we can forgive the cage. It is carnation,Washington.Saw this car Monday when it was stored outside behind the shop under a tarp. Been for sale for quite some time. I am one of the former owners of this car. Drove it. It was nice back then.